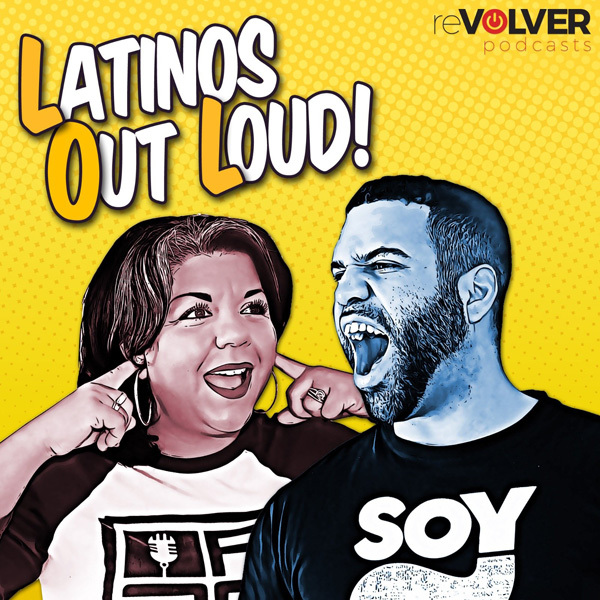 The Felixes, who came from the Dominican Republic in 1994, were reflecting upon why so many people in their largely Hispanic neighborhood told census takers they were multiracial, revealing the subtle ways that Hispanics, especially those from the Dominican Republic, view race. Mr. Felix’s store, Casa Felix, is in the 72nd Assembly District, which also covers Inwood and Marble Hill. According to the new census numbers, that district is 84 percent Hispanic, the highest percentage statewide. More than 9 percent of those Hispanics, more than 10,000 people, said they were multiracial, a response they were able to make for the first time in this census. 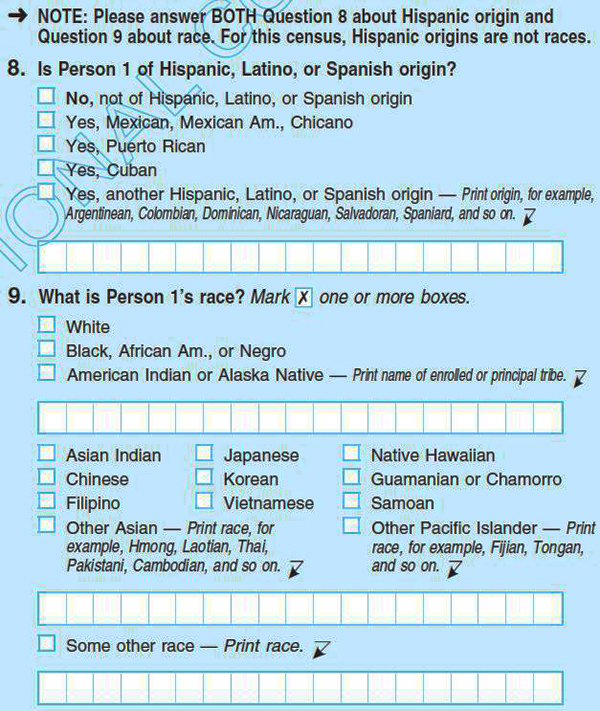 But only 9 percent of those multiracial Hispanics checked both the ”black” and ”white” race boxes. Most, 86 percent, marked ”other” as one choice. This means that many residents here said they were either white, black, Asian, American Indian/Alaskan or Hawaiian/Pacific Islander as one race and ”other” as a second. Behind these numbers lie the rhythm of life in this neighborhood. Mr. Felix’s store, for example, is on St. Nicholas Avenue, a strip overflowing with racks of dresses, carts grilling corn tortillas for $2 tacos, butcher shops, fish markets and men hanging out in barbershops. Though the census numbers about national origin are not out yet, this neighborhood is undeniably Dominican, and many people here have a fluid conception of race. Read more: NEIGHBORHOOD REPORT – WASHINGTON HEIGHTS – When Hispanics Think of Race, A Nuanced Palette Comes Into Play – NYTimes.com.